Unlimited beer samples for one low low price. Plus there’ll be food and country music provided by Trigger 5. 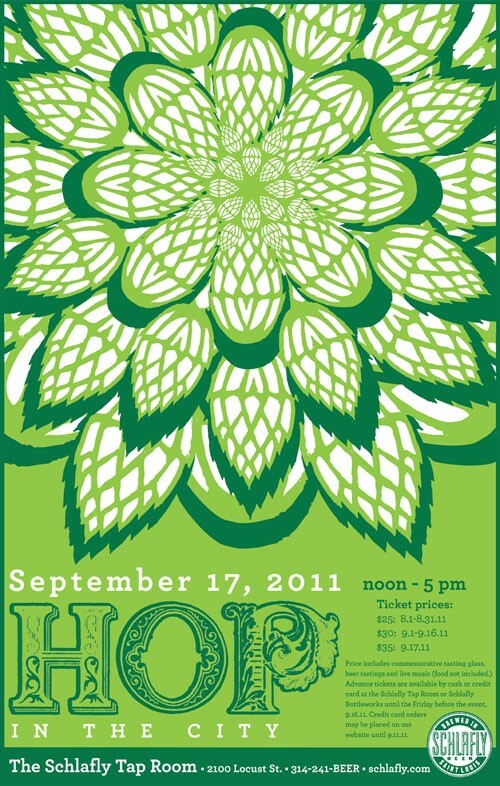 Come on down to the Schlafly Tap Room this Saturday, September 17th and make a day of it. The action lasts all day but make sure you’re there from 2:45-4:45 cuz that’s when we’re on stage!